A most excellent bill was signed into law by California's governor Jerry Brown today — one that requires California public schools to respect students’ gender identity and makes sure they can fully participate in all school activities, sports teams, programs, and facilities that match their gender identity. The bill's author (and my former Assemblyperson! 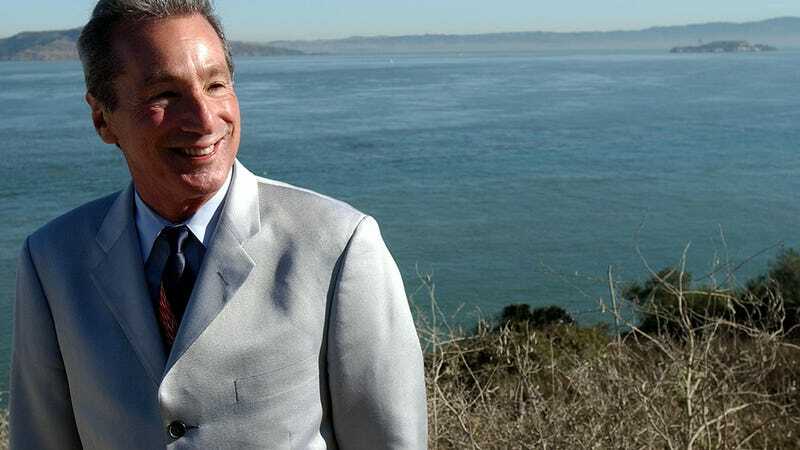 ), the wonderful Tom Ammiano of San Francisco, said that while existing state law already prohibits California schools from discriminating against students based on their gender identity, the new law spells it out in greater detail. The law goes into effect on January 1, 2014.